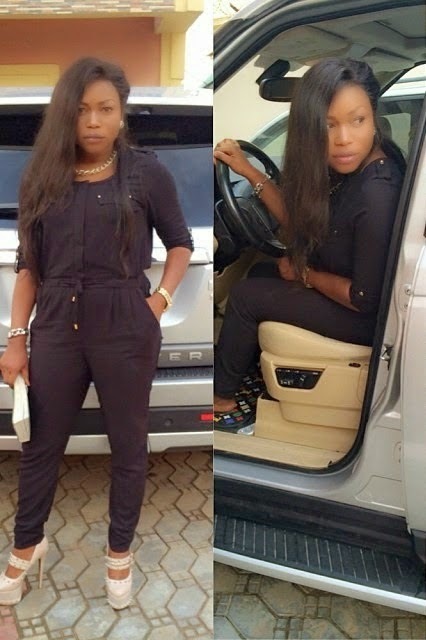 There were reports last week that actress Ruth Kadiri got a Range Rover SUV from her man after she shared pictures of the ride on her instagram page. But Ruth, reacting through her rep told LIB this is not true. ‘Ruth bought the Range herself. Check out the list of young actresses in the industry, none has the repertoire of work as much as Ruth. 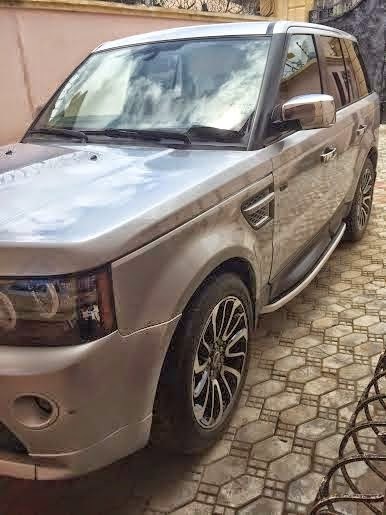 She is about the only actress busy in both ‘old and ‘new’ Nollywood, she has been consistently generating income and ploughing her money back into the business of film making and other business ventures. She has financed two movies of her own; her movie, Plantain Girls was the first Nollywood movie on African Magic Box Office. It is high time we stop crediting every success of young, hard working ladies to men. So sorry, if I have to say this, girls are not dumb or second class citizens that will always have to wait for ‘left-over’ from men before they can have decent ‘living’ of sort.